The Estelada (La Senyera Estelada) is the unofficial flag of Catalonia (#Catalunya) and it means starred flag. Catalonia is not an independent country yet, but this may change soon. I firmly believe Catalans should have the right to choose their own destiny. 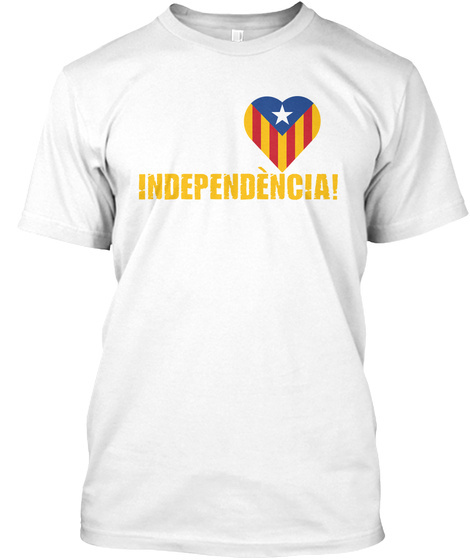 #independència!